Gary has been speaking on the creation/evolution issue since 1990. With a background in management and marketing, in 2002, he was invited to join the ministry full-time in Brisbane and eventually became its Head of Ministry. Much in demand for his popular lay talks on creation, Gary and his family relocated to America to serve as CEO of CMI-US. He was also elected to the position of CEO of CMI-Worldwide, CMI’s international Federation of ministries. He held this position from its inception in 2008 until mid-2016 when he decided to step down and concentrate on the task of managing the rapidly growing USA office and expanding the ministry’s reach in other areas. 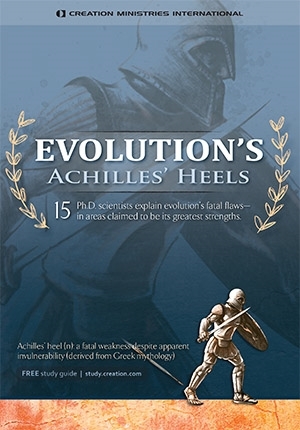 This included co-writing and producing CMI’s award-winning documentary Evolution’s Achilles’ Heels . 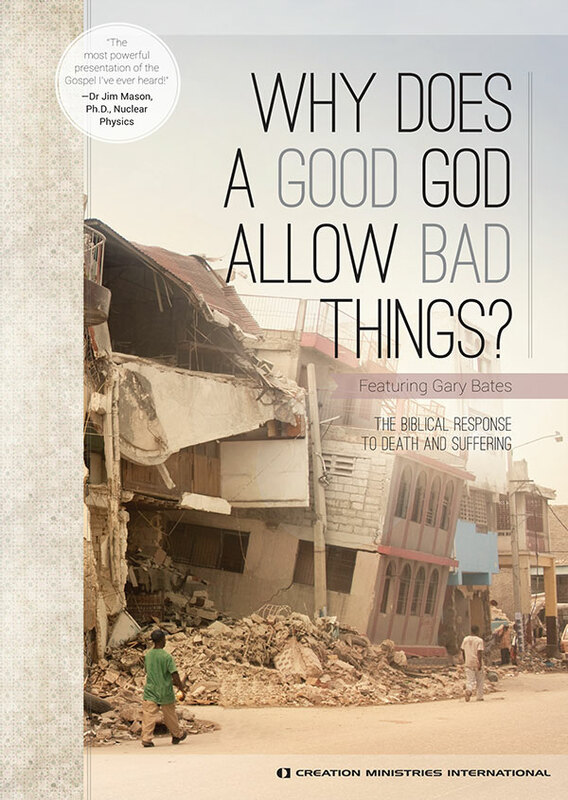 Once a convinced evolutionist, the Creation message had a dramatic impact on Gary’s life. 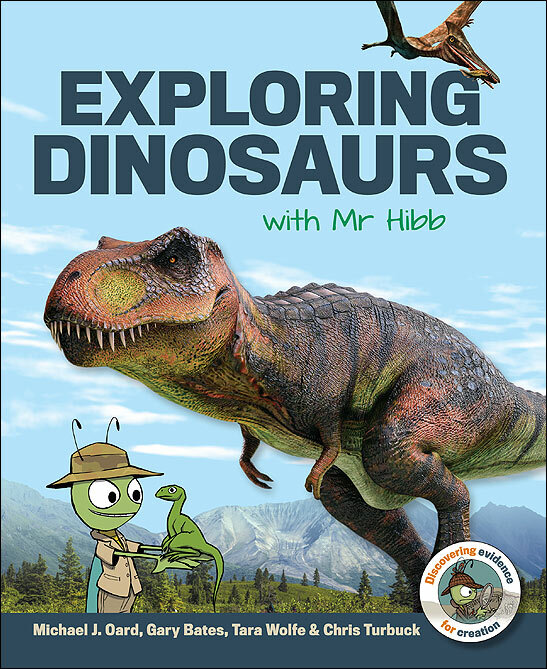 He is now a biblical creationist with a heart to communicate this life-changing information to the average ‘person in the street’. 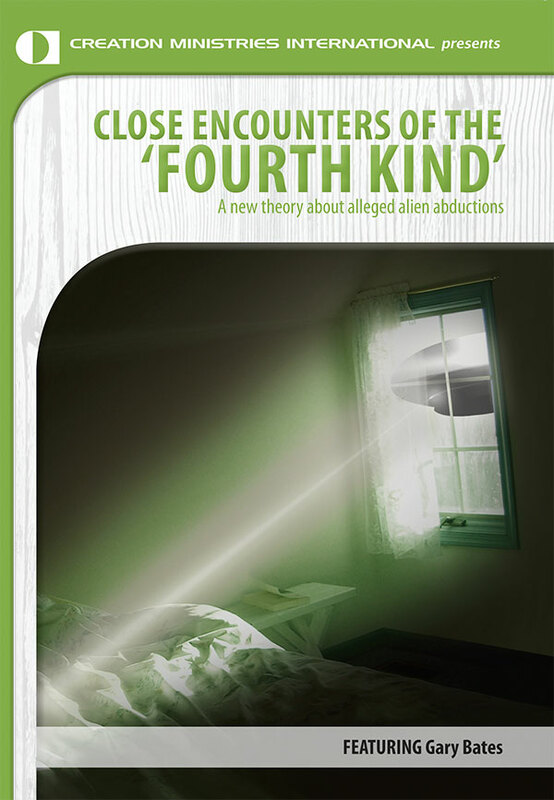 Concerned about the tremendous interest in UFOs and associated extraterrestrial beliefs, Gary undertook specialist research in an attempt to solve this seemingly baffling phenomenon. 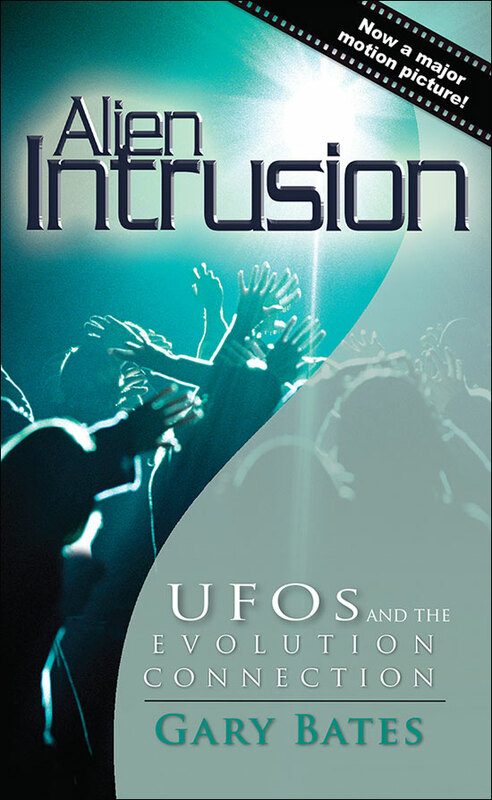 This led to his Amazon.com top 50 bestseller Alien Intrusion: UFOs and the Evolution Connection—(the only Creationist book ever to achieve this feat). 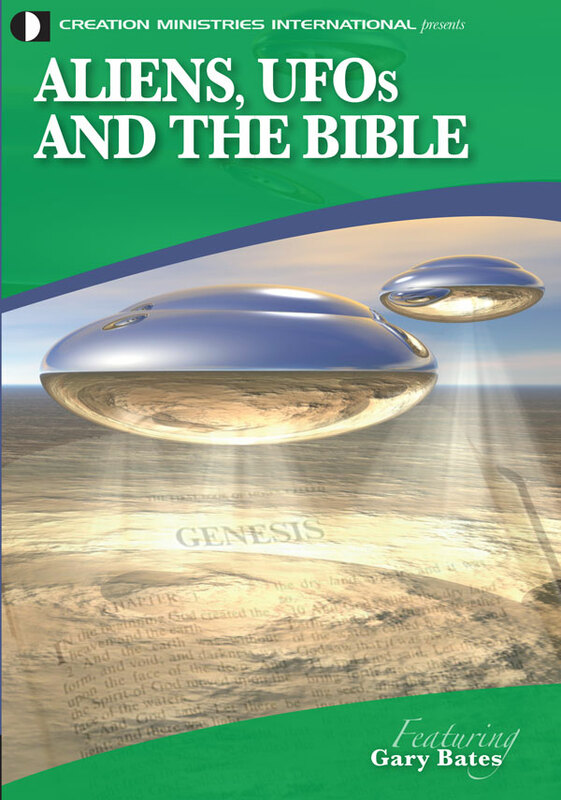 This landmark book provides biblical answers to the many puzzling questions regarding UFOs, and whether there is intelligent, sentient alien life on other planets (our theological position on this is no. Please read the first article below for why). As a leading Christian authority in this area, Gary has travelled extensively around the world, speaking and conducting literally hundreds of interviews on radio, television and various media. 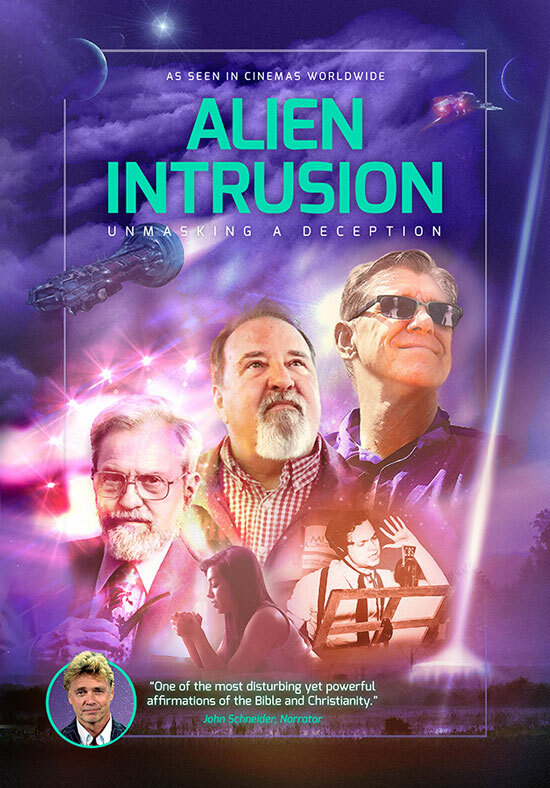 Gary has also undertaken the task of writing, producing and directing a movie-style documentary based upon his book called Alien Intrusion: Unmasking a Deception. It will be premiering in cinemas around the world early in 2018. 1.50 minute trailer of Alien Intrusion: Unmasking a Deception written and produced by Gary Bates. 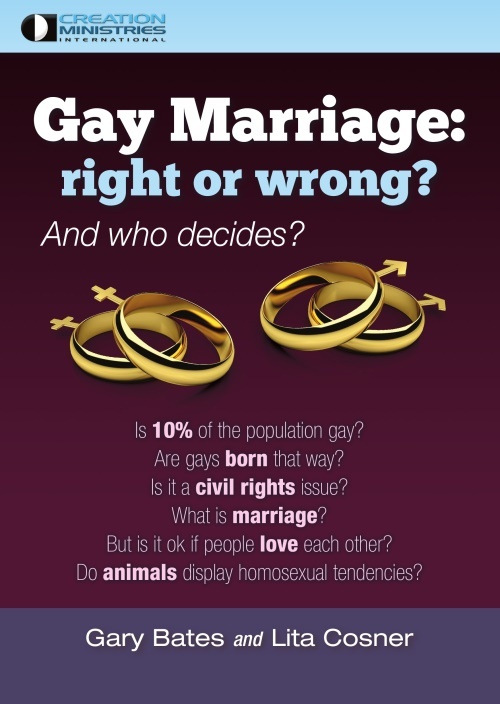 Gary is also on the editorial staff and a regular contributor to Creation magazine and this website. A selection of his articles are listed below. Watch out! ‘Bed bugs’ are fighting back … apparently! 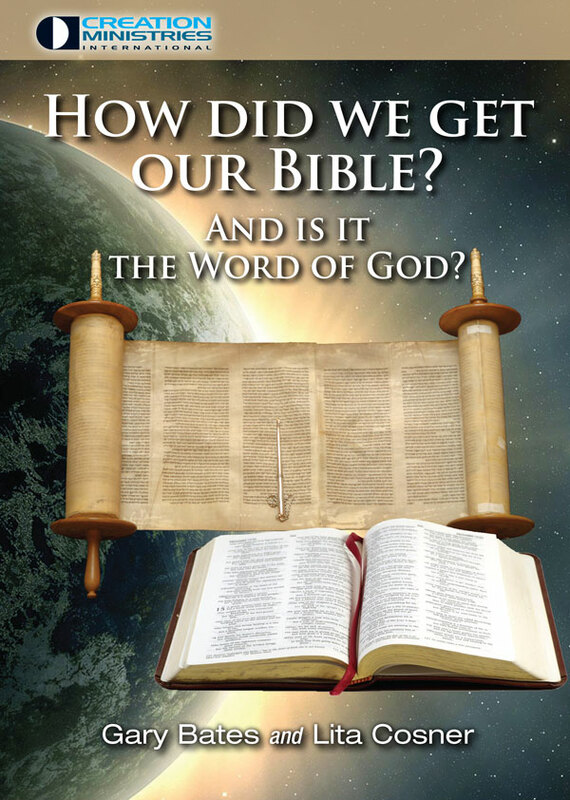 How can we be sure we have the Word of God? 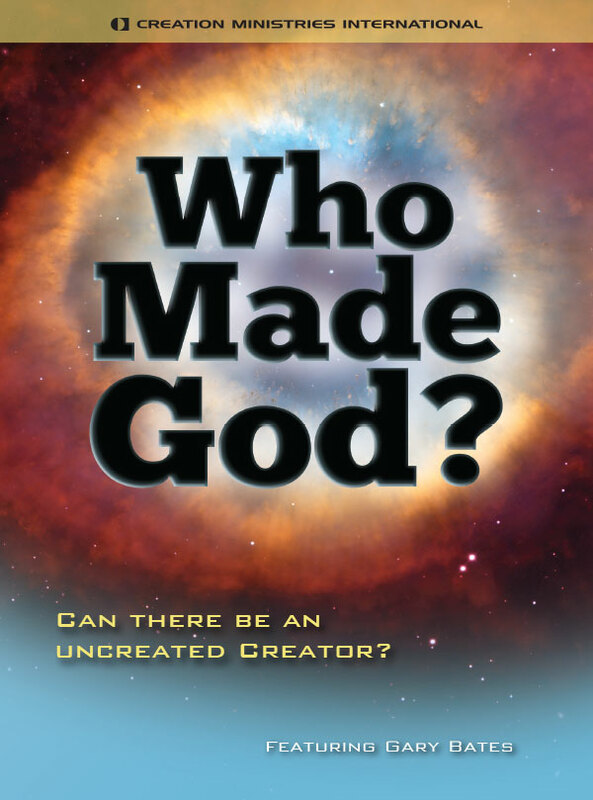 Did something precede creation week, and why did God introduce suffering? Are there out-of-sequence fossils that are problematic for evolution? Scientific proof we were created by aliens? Has the Kepler spacecraft found an ‘alien world’? Did the witch of Endor call up a ghost? Why should science make it difficult to believe the Bible? Is ‘string’ the next big thing? Does CMI believe in an old earth? Can bunny rabbits be saved? Are ghosts real? Are people really communicating with the spirits of the dead? Are you a radical Christian? It’s time to stop the FALLOUT! ‘Teaching creation is child abuse’? Can you survive without blood? Truth, half truths and outright falsehoods! 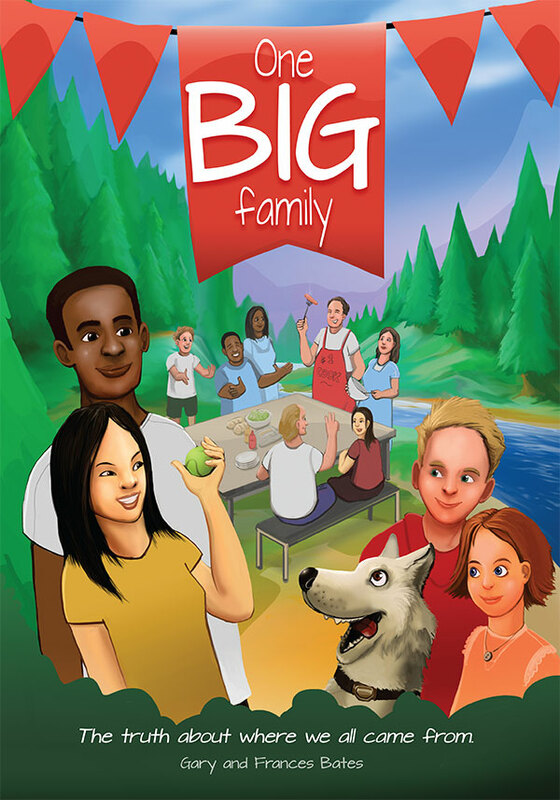 How do we love our neighbor? It’s the season for giving—but do the atheists think so too? Don’t hold the line—advance it! 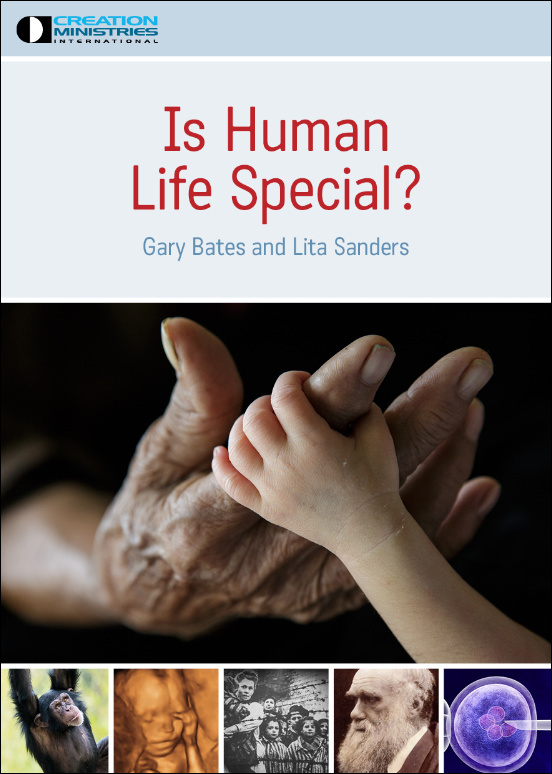 Does evolution turn people into Christians? Truth decay: Will revival come in a compromised Church? 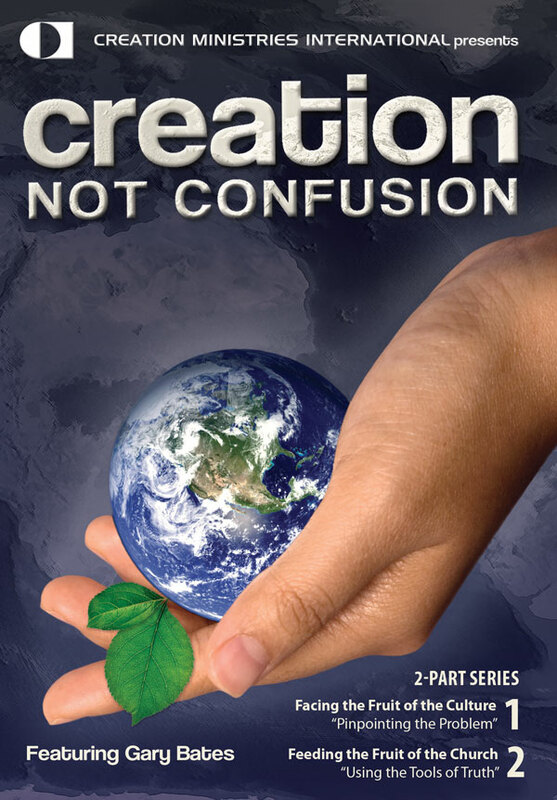 We are … biblical creationists? Why do children lose their trust in the Bible? Why doesn’t the church taste good anymore? Foxes crying foul in the henhouse! The bottom line—it’s about people! Does Creation make the Gospel a laughing stock? Is God a cruel Creator? The alien intrusion: A creation-based movie like no other! CMI on the silver screen! The church of Jedi … believe it! Will Nibiru collide with Earth? UFOs and aliens—is there something going on?